She received her JD from University of Szeged (former József Attila University) Faculty of State and Legal Sciences in 1998. She is an EU-law expert as she received the L.L.M. degree of ELTE Graduate School of Law in EU-law in 2002. 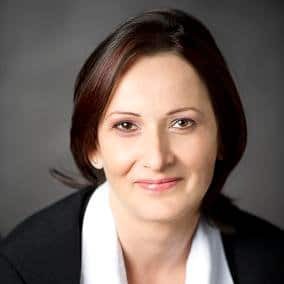 Before establishing the Law Office in 2004 Dr. Ildiko Kocsis began her work experience as a legal counselor at Legal Department of Directorate of Treasury Property (1999-2004.). Author of several articles, invited expert for national TV and Radio channels regarding legal issues and a frequent speaker at conferences. She specializes in civil law, contracts, litigation, arbitration, corporate law, property law, labor and employment law, hereditary succession, European Union law. Dr. Ildiko Kocsis is fluent in English. 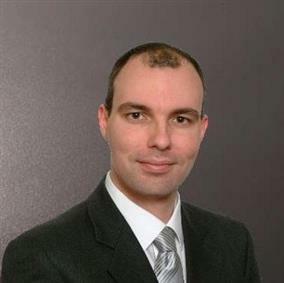 Dr. Gergely Szabo is a Hungarian attorney admitted to the Budapest Bar Association. 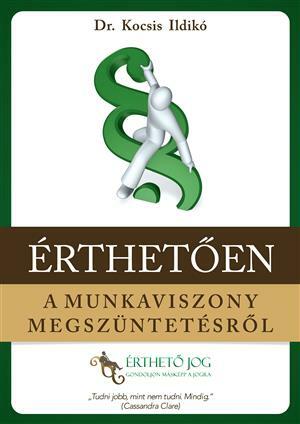 He received her JD from Eötvös Lóránd University Faculty of State and Legal Sciences in 2008. Author of several articles, invited expert for national TV and Radio channels regarding legal issues. He currently specializes in civil law, contracts, litigation, arbitration, corporate law, property law, labor and employment law, hereditary succession. Dr. Gergely Szabo is fluent in English. Address: 1094 Budapest, Ferenc krt. 39. IV/1. © Kocsis and Szabo Law Office Budapest · All Rights Reserved.